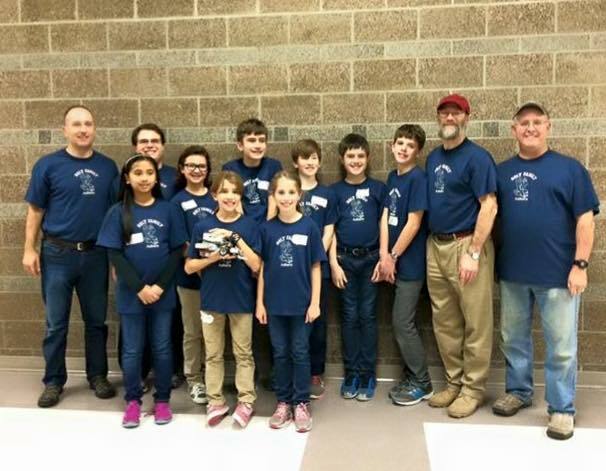 Holy Family School has a competitive robotics team that meets once a week from 6:30pm until 8:00pm in the school. 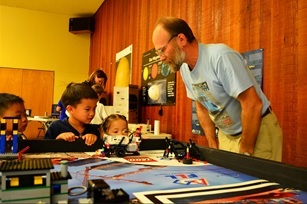 Students in grades 4-8 are encouraged to join in on the fun and learning. 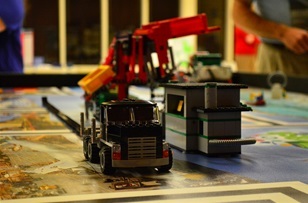 Robotics Club students use Lego® Mindstorms® EV3 robotics kits to learn programing, mechanics, and problem solving strategies to develop solutions for a range of tasks. 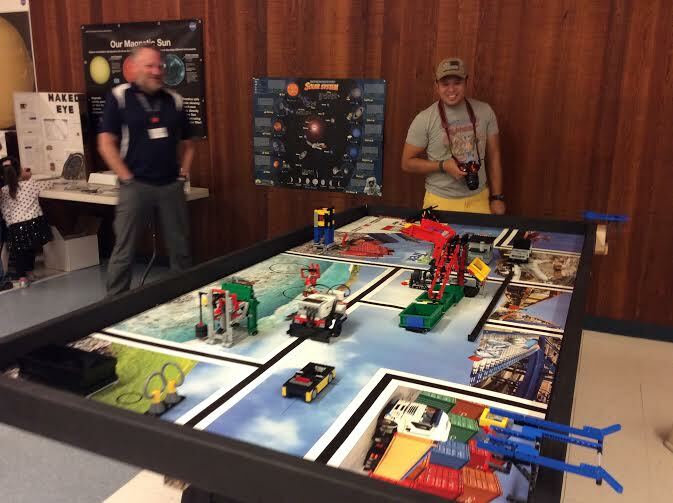 Students get a hands-on approach to new science and technology applications in a familiar and engaging environment. 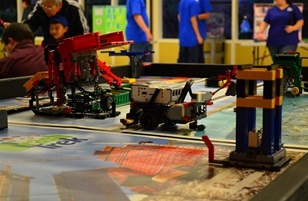 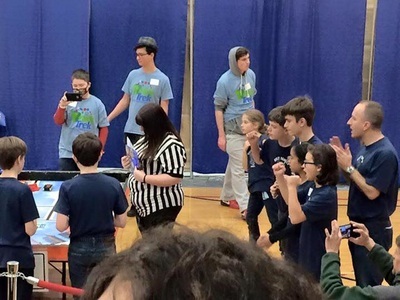 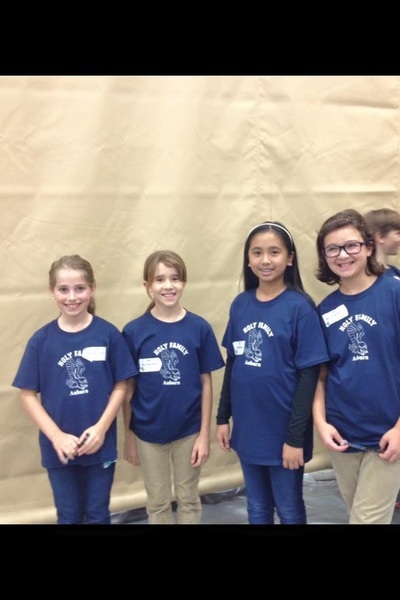 The team competes in the FIRST® Lego League (FLL) competition each year. In 2017-2018, Robotics club purchased and assembled a 3-D printer kit with the registration fee money rather than competing at the First Lego League Competition. 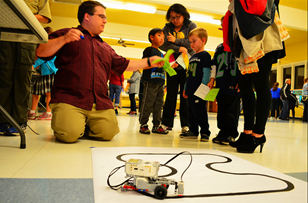 The printer was donated to the school. 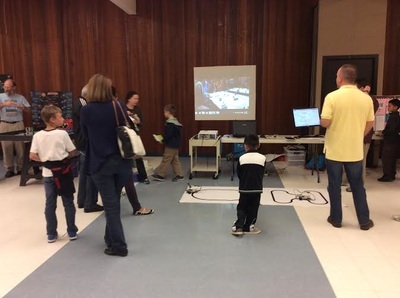 The students are also learning to program in C++ using a drawing program called Openscad, and in Java using a browser based drawing program called OpenJscad. 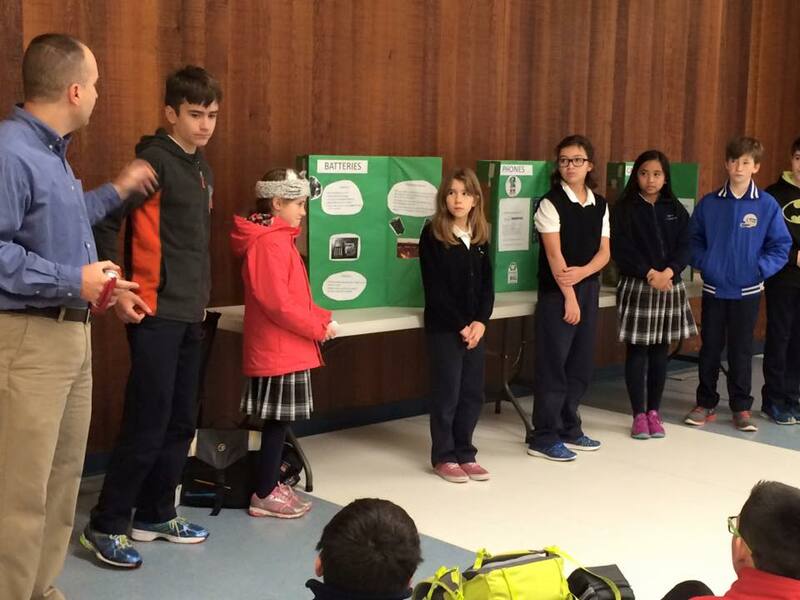 In 2016-17, as part of the FLL competition, our team researched ways to reduce our ecological footprint by examining electronic waste recycling. 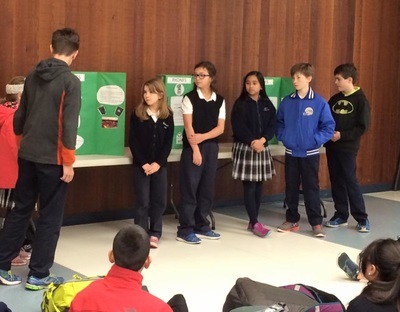 With the research the team put in, Holy Family School started their first ever E-Recycling Campaign. 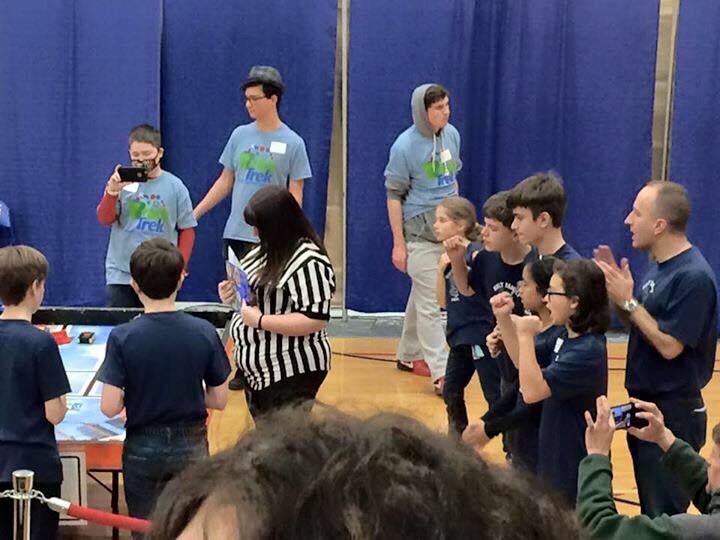 We are also looking for any parents interested in volunteering please contact Alex Bruski at mrmaint@gmail.com. As a self sustaining program there will be a $35.00 participation fee per student to help defray costs such as materials and FIRST Lego League registration. 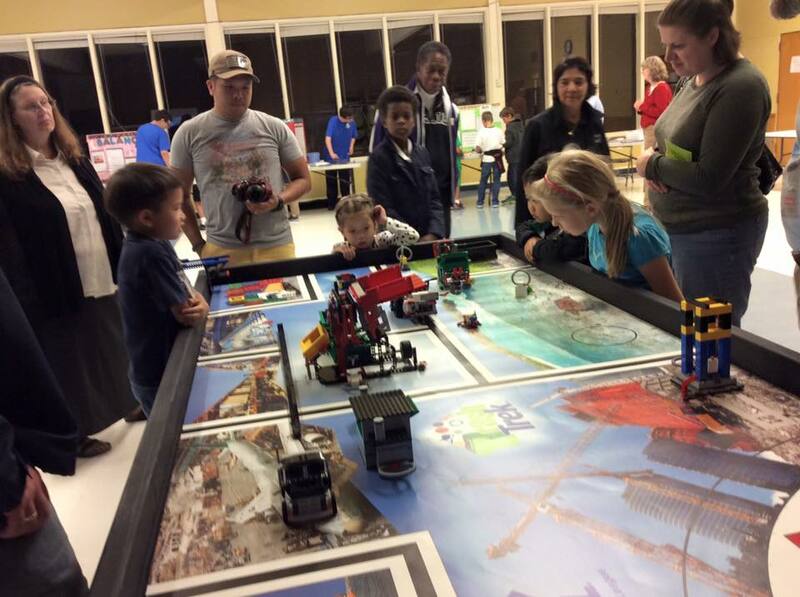 For prospective coaches: You do not have to be an engineer or have any previous experience, just a desire to help the students learn more about science and technology. There are a lot of resources available to guide prospective volunteers.